Nestled within a natural amphitheater and shaped by the vertical cliffs of Devil’s Peak and Lion’s Head, One&Only Cape Town is located in the heart of the city at the fashionable Victoria & Alfred Waterfront, close to the city’s prime shopping destination, overlooking the marina and with panoramic views across to Table Mountain. One&Only Cape Town prides itself on personalised service and offers guests unprecedented access to the city, opening up doors to fascinating people and places most visitors wouldn’t discover. Consistently voted as one of the best travel destinations in the world, and most recent winner of the 2018 Travel+Leisure World’s Best Award for #1 Best City in Africa and the Middle East, Cape Town has something to offer for every kind of traveller, whether a city break, an adventure, a romantic getaway or a family vacation. 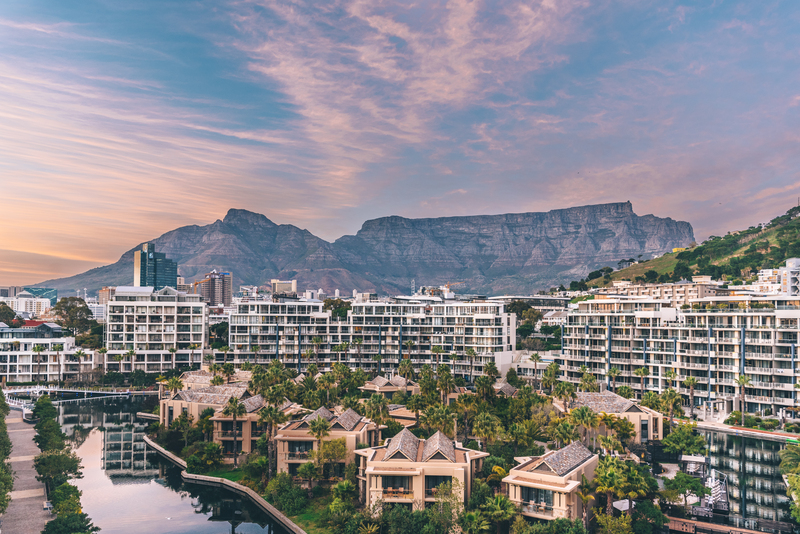 This summer, those in need of relief from the rising temperatures can escape to the South African winter where average temperatures remain 15-20 degrees cooler, making it the perfect time to discover the city. Catering to all guests, including those from the Middle East and GCC region, the resort has recently introduced an extensive Halal Menu certified by the Islamic Council of South Africa and creates mouth-watering meals tailored for Muslim guests. All through summer and until the beginning of December, guests can extend their stay and take advantage of complimentary room nights when booking all room types including the Table Mountain Suite and Presidential Suite, offering spectacular views and expansive, luxurious accommodation. Starting from AED2,477 per night, guests staying for four nights will receive the fourth night complimentary, while those who stay for eight nights, will pay for only six and receive two complimentary nights. For more information, kindly find attached press release. If there is anything additional required, please do not hesitate to contact me.